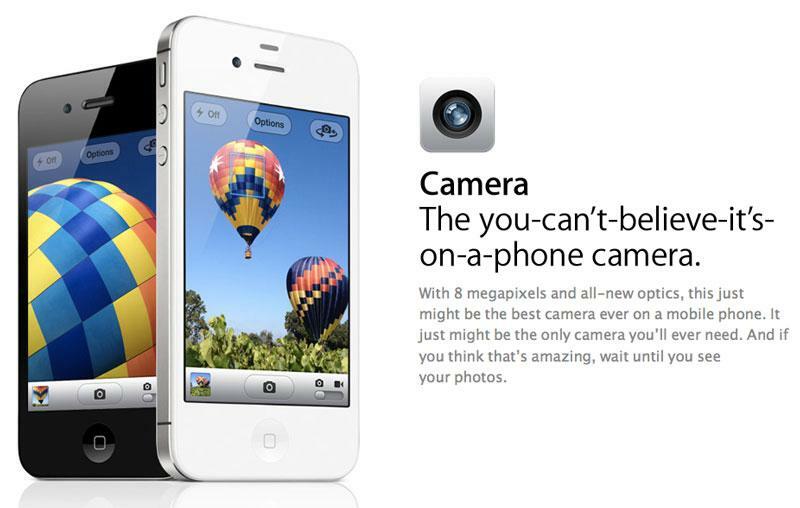 Apple is rumored to have shown interest in a new camera flash technology from Philips that could appear in the new "iPhone 5." A person familiar with the new Philips technology indicated that it involves a multi-color single LED flash, and that Apple has inked a deal to utilize it. The details were provided recently to AppleInsider, but because the information cannot be corroborated, it is being published on the site's backpage in the interest of discussion. While typical LED flash is white, the new technology is said to be a combination of yellow and white. Photos taken with a white flash are typically over-exposed, but Philips' new "Smart LED Flash" will allegedly improve photos by using intelligent detection of ambient lighting, along with the new multi-color LED flash component. The same person believes that Apple has "placed significant orders" for the new LED technology, and also signed an exclusive agreement for components. This person expects that Philips Smart LED Flash will appear in Apple's products in the near future, potentially as soon as this week with the introduction of Apple's "iPhone 5." However, Apple has a history of signing exclusivity agreements for new and unique technology without ever utilizing it in a large scale. The best example is Apple's exclusivity agreement with Liquidmetal, the owner of a series of amorphous metal alloys with unique atomic structures, allowing products to be stronger, lighter, and resistant to wear and corrosion. Apple's publicly known agreement with Liquidmetal has led to a great deal of speculation that the material could appear in the company's future products. While various rumors have pegged the use of Liquidmetal in just about all of the company's products, including the iPhone, such claims have yet to be accurate. Philips was previously said to have provided LED flash components for Apple's iPhone. However, AppleInsider contacted the iPhone repair wizards at iFixit in an attempt to find out who provides the LED flash components for the iPhone 4 and iPhone 4S, but the supplier is unknown.